To delight in kazunoko is to savor sound. The crisp texture, and the taste that only grows richer with each bite is our pride. A staple for New Year’s- kazunoko. Packed with DHA and EPA, this superfood suppresses obesity, improves blood sugar levels and blood lipid levels while elevating memory and learning ability, and is actually extremely low in purines. 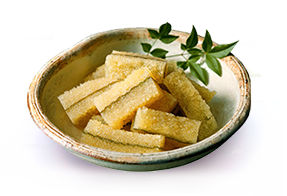 Not only highly appreciated for its delicious taste, kazunoko should be consumed daily for optimal health. 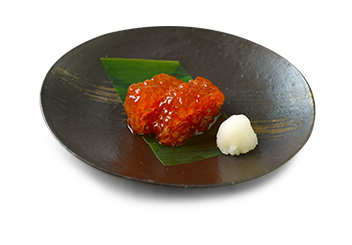 Yamani’s kazunoko is made from the finest roe and roe herring, caught in the North American Pacific, widely regarded as the prime area for herring. With exceptional attention to hygiene management, our kazunoko is carefully selected one by one by our skilled, experienced employees. We strive to put our customers’ minds at ease with our superior products through double and triple checks. For our valuable customers, every day we research to develop new products. From top grade gifts to everyday consumables, we offer a varied line of products that will fit your needs perfectly. From the highest quality products for gifts to regular everyday fare, we offer a wide variety of products. 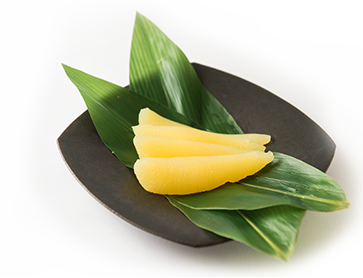 From rice bran herring painstakingly made in the traditional way to our original Banya herring, please enjoy Hokkaido’s proud legacies. Our Yamani production process requires extreme freshness. 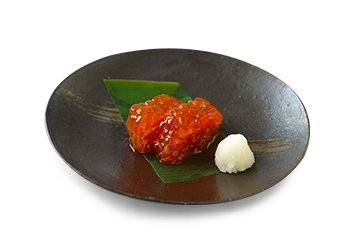 Our ikura and salmon sac roe is fresh and clean, and the deep flavor is as nature intended. Natural spawn on kelp that herring have laid their eggs on, flavored with high grade white soy sauce. 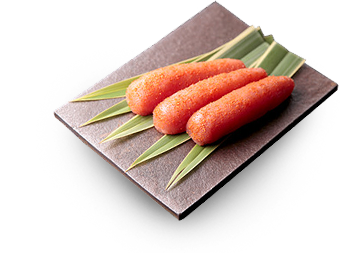 Packed with roe, this high quality product has superlative texture. Experienced employees carefully choose the roe one by one, looking at color, shape, and size, ensuring that every single pollock roe and spicy pollock roe we offer is of the highest caliber. 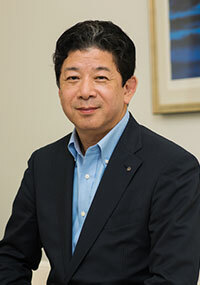 Our company was established in 1954 in Rumoi, Hokkaido, as a seafood wholesaler by our first president, Choji Ihara. Responding to the demand for kazunoko at the time, the company was reorganized as our current company, Ihara & Co., Ltd., along with the establishment of our processing division in June 1958. Thereafter, our salted herring roe became synonymous with our trade name, “Yamani”. We are deeply grateful for the continued support and patronage from our business partners and customers from the inception of our company. The year our company was founded, the Sea of Japan herring fishery collapsed, making it impossible to guarantee a steady supply of roe and roe herring. Facing a stiff headwind, we set off chasing herring around the world, thinking, “If herring can’t be caught in Rumoi, it can be found elsewhere. 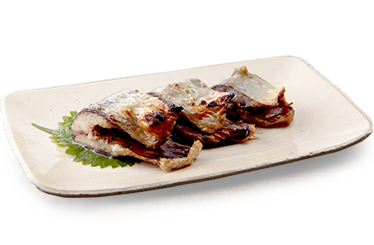 If herring can’t be caught in Japan, it can be caught abroad.” This was our company’s first major challenge. From there, starting with black as night roe from frozen Russian herring, we developed a process to remove blood from the roe, and seeking superior quality, we ventured to Canada and Alaska. In these northern lands, we gained technical prowess, and facing challenge after challenge, our current business foundation was created. This history of obsession with quality = challenges comes from, simply put, the desire to make our customers happy. In regards to modern society, the transformation of the environment is happening at a bewildering pace, and I feel that in terms of our customers’ needs, the social demands will become even greater. In this environment, conscious of food safety and trust, we were at the forefront of obtaining HACCP and ISO certifications. 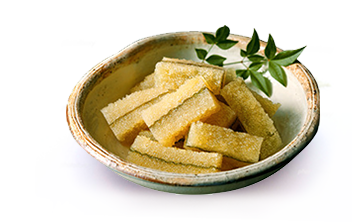 Recently, we have been giving much attention to the nutritional qualities of kazunoko. 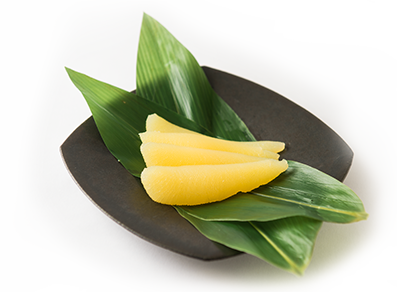 Our company’s management philosophy is to protect Japan’s culinary culture, to contribute to our customers’ health through producing food that not only can be consumed safely and guilt free, but will actually make one healthier. While we will maintain our company tradition of steady effort and facing challenges, we are honored with your continued patronage, guidance, and support. 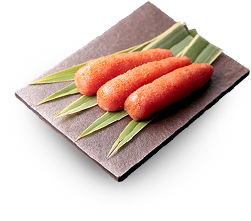 1.To protect Japan’s culinary culture, and through food, to contribute to our customers’ health. Japan has four distinct seasons, and each bring in a vast variety of seasonal food products. These food products become intertwined with one’s daily life, and regional culinary culture is born. To keep these traditions alive, our goal is to not only produce food that can be consumed without guilt, but will work to protect our customers’ health. 2.To create a company with fulfilling work. To capitalize on one’s own ability, and to be able to carry out fulfilling work while shouldering responsibility. 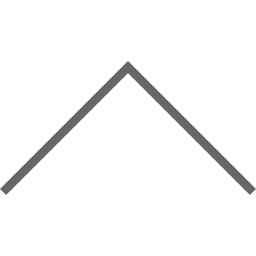 1) A company that can bring a fulfilling lifestyle to fruition. 2) To heighten one’s abilities, and to recognize and reward those that do. 3) Envision a bright future and manage the company to continue on that path.